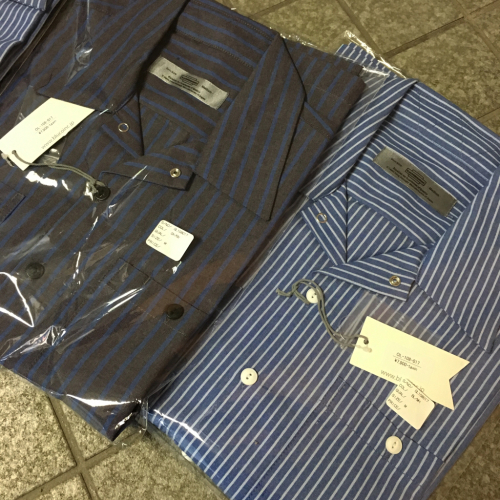 STRIPE WORKSHIRTS!! : Krafty Daily News! !